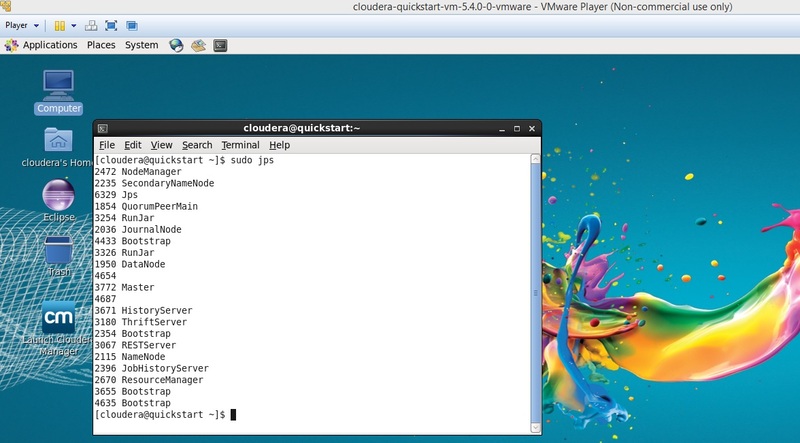 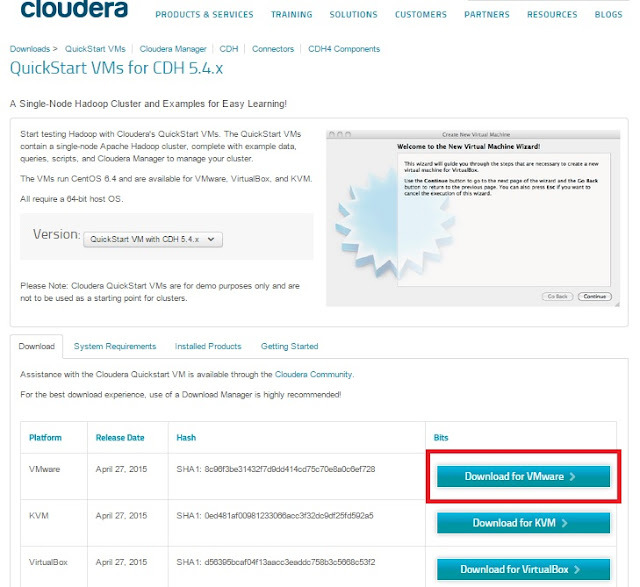 Cloudera provides QuickStart VMs which contains single-node Apache Hadoop cluster with example data, queries, scripts and cloudera Manager to manage our cluster. The VMs run CentOS 6.4 and are available for VMware, VirtualBox, and KVM. 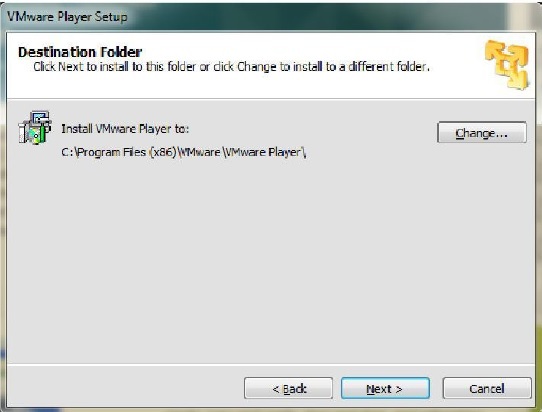 All require a 64-bit host OS. 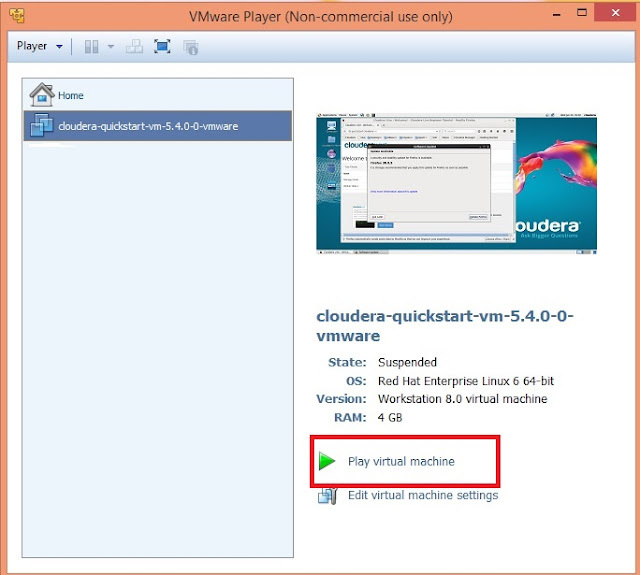 Lets see the steps to install the configure the CDH 5.4.x at VMware player. 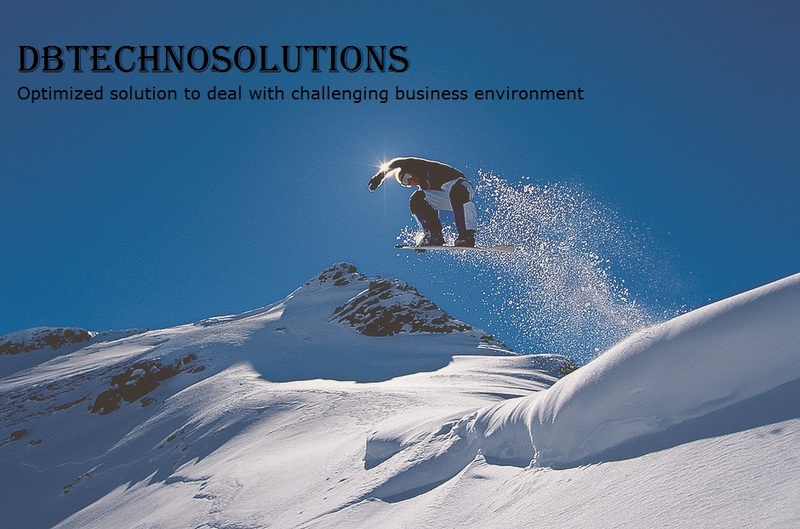 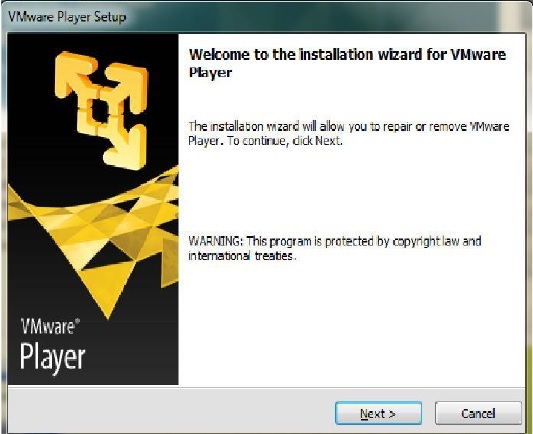 Use the below link to download and install the VMware player. 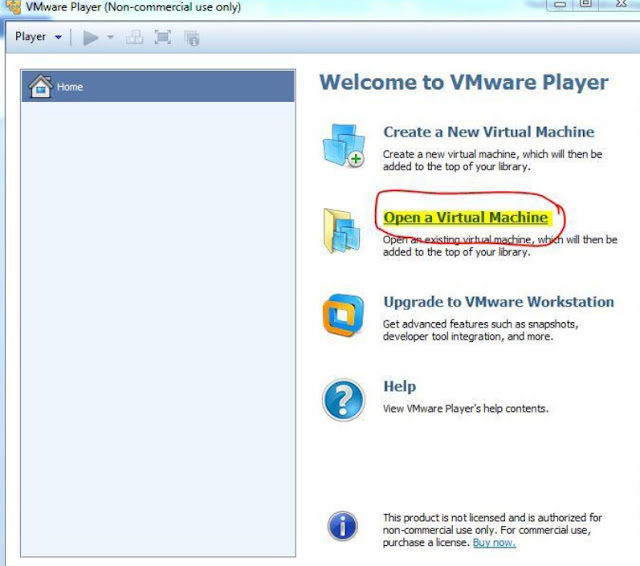 It will take few minutes to start. Type the command "sudo jps" to check running processes.